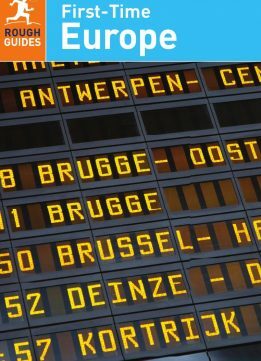 The Rough Guide to First-Time Europe tells you everything you need to know before you go on your first trip to Europe, from information about visas and insurance to budgets and packing. This guidebook will help you plan the best possible trip to Europe, with tips on using your phone abroad and guidance on which websites, apps, and travel agencies to use to get the best deals and advice. 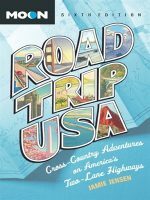 You'll find insightful information on when to go and what not to miss, how to stay safe and — perhaps most important — how to get under the skin of a place and meet the locals in a natural way. 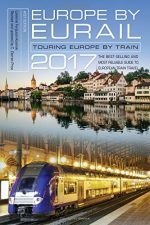 In addition to an inspirational, full-color "Things Not to Miss" section, The Rough Guide to First-Time Europe includes overviews and maps of each European country to help you plan your route. This guide has everything you need to make your trip as enriching and memorable as it should be. Make the most of your time with The Rough Guide to First-Time Europe. 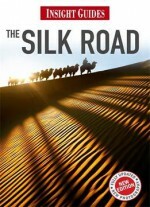 Series Overview: For more than thirty years, adventurous travelers have turned to Rough Guides for up-to-date and intuitive information from expert authors. 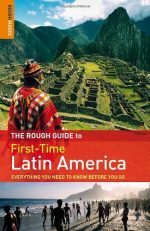 With opinionated and lively writing, honest reviews and a strong cultural background, Rough Guides travel books bring more than 200 destinations to life. Visit RoughGuides.com to learn more.